In December 2017 the Scottish Government passed legislation (Private Housing (Tenancies) (Scotland) Act 2016) which introduced a raft of measures relating to the private rented sector in Scotland, hoping to tackle issues such as supply, security and tenant rights. One of the headline policies from this piece of legislation was the introduction of Rent Pressure Zones (RPZ’s). The scheme allows local authorities to apply for areas to be designated as Rent Pressure Zones, limiting the ability of private sector landlords in the area to raise rents above a set level. The idea is to use rent control to ensure the market within a particular area remains stable; demand for social housing should not be put under increasing pressure as a result of tenants being priced out of the private rented sector by rising rents. In the Republic of Ireland, legislation similar to that of Scotland was enacted in 2016. This included measures to introduce RPZ’s to 21 administrative electoral areas, including Dublin and Cork. 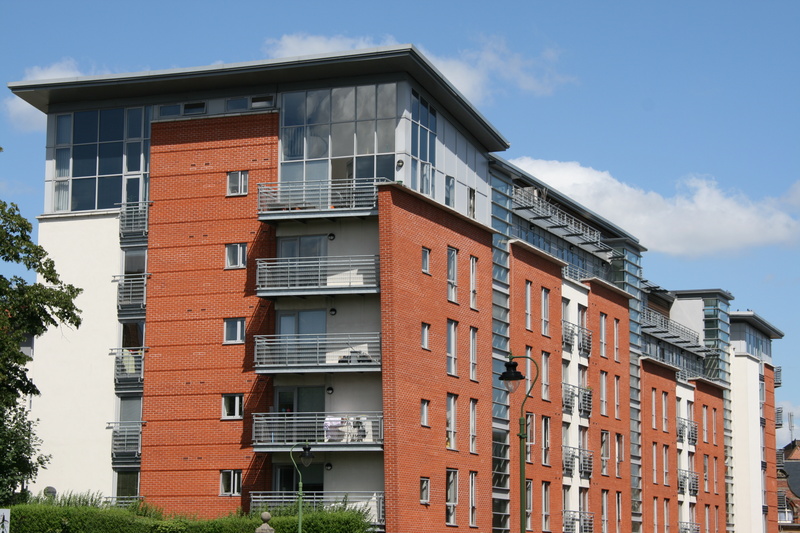 In these areas, similarly to the Scottish model, landlords can impose a maximum rent increase on existing tenants, but issues with enforcement have proved challenging. One of the major challenges local housing charity workers are reporting is the termination of contracts of existing tenants, so that landlords can bring in new tenants who they would then be able to charge more, because they are exempt from the terms of the RPZ’s. As was mentioned earlier, the responsibility of applying to have an area designated as a rent pressure zone falls on local authorities. One of the consistent challenges raised by academics, researchers, and those working elsewhere within the sector is the lack of data, or at least the lack of detailed, robust, quality data on which applications to designate an area and RPZ can be based. It has been suggested that in order to better support local authorities to make good applications, (which are likely to be accepted) the quality and accessibility of data available to local authorities must be addressed. Supporting local authorities to increase supply of affordable housing is also important in high rent areas to allow all areas of the housing market to function effectively. 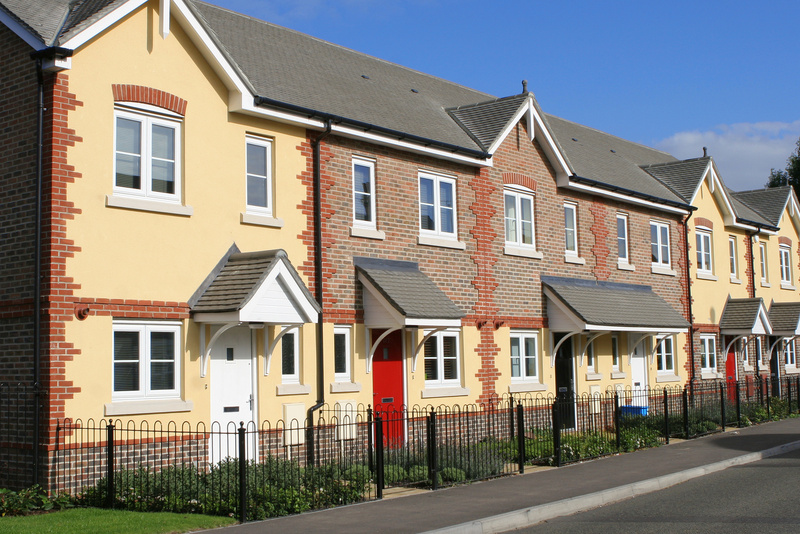 Driving quality and affordability in one sector, it is hoped will drive up quality and standards in others to give people access to affordable quality homes in areas in which they actually want to live. But will rent controls work? Research conducted by academics on behalf of Shelter sought to review the use of rent controls across Europe. It shows a number of different models and how they have been adapted to reflect changes in the market. The term ‘rent regulation’ is commonly applied across Europe to refer to measures which seek to limit ‘in-tenancy’ rent increases, whilst leaving the rents for new tenancies free to find their place within the market. 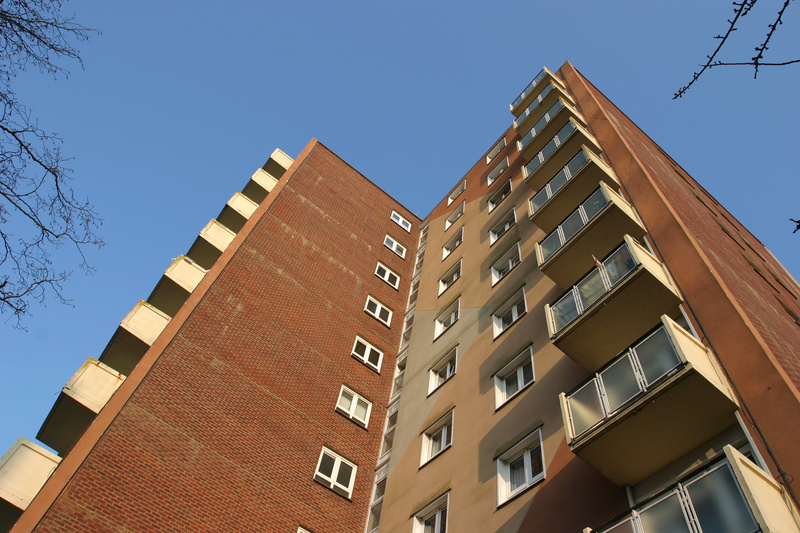 The research highlights the differing fortunes of those who have tried to impose rent controls, through RPZs and other means. Some have found it has had the desired impact, ensuring rent rates remain manageable for people living in an area. However, in addition to the Republic of Ireland, others have found challenges with implementation and enforcement. It will take time for this policy to bed in in Scotland, and for local authorities, government and the PRS to fully understand the impact it will have. It may mean that additional legislation may need to be introduced as a regulation method, or that landlords on the whole recognise the wider benefits to them and their sector which increased security can bring. However, the way that this element of the legislation was brought in (many think as a knee- jerk reaction to rising rents in Aberdeen which have now collapsed with the fall in oil prices) has meant that it has not been especially well thought out and the practicalities of its implementation on the ground have not been fully considered. Its long-term impact on the PRS, and on rent in areas more generally will be seen in the coming years. The rest of the UK will be watching intently to see how the Scottish project works. Ultimately, it could be replicated, particularly in large urban centres in England, including London, Manchester and Birmingham.